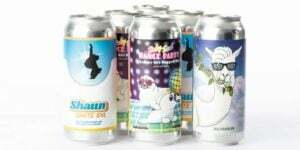 Fat Cat Beer Co. heading to Florida via Micro Man Distributors. The Fat Cat Beer Co. announced it entered into an agreement with Micro Man Distributors to bring its craft beer to Florida. Founded in 1997, Micro Man specializes in craft, import and boutique beers and will be responsible for the distribution of Fat Cat’s products throughout the Sunshine State. The Fat Cat Beer Co. currently offers four distinctly different craft beers, including its Fat Cat Lager, Sultans of Wheat, ShawShank’s Injunction Pale Ale and Beale St. Brown Ale. 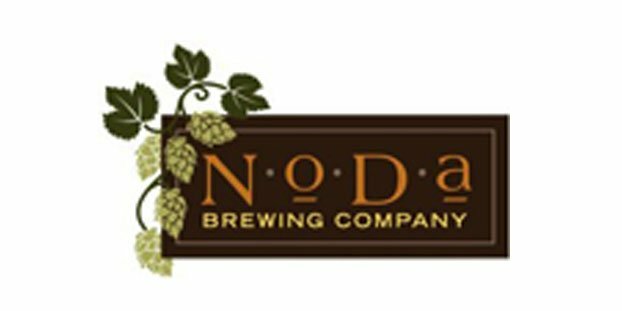 Its IPA is expected in late April.